After 9/11, how did the U.S. intelligence community and the National Security Council understand the attacks, define the enemy and craft a strategy? How and why did the insurgency emerge? 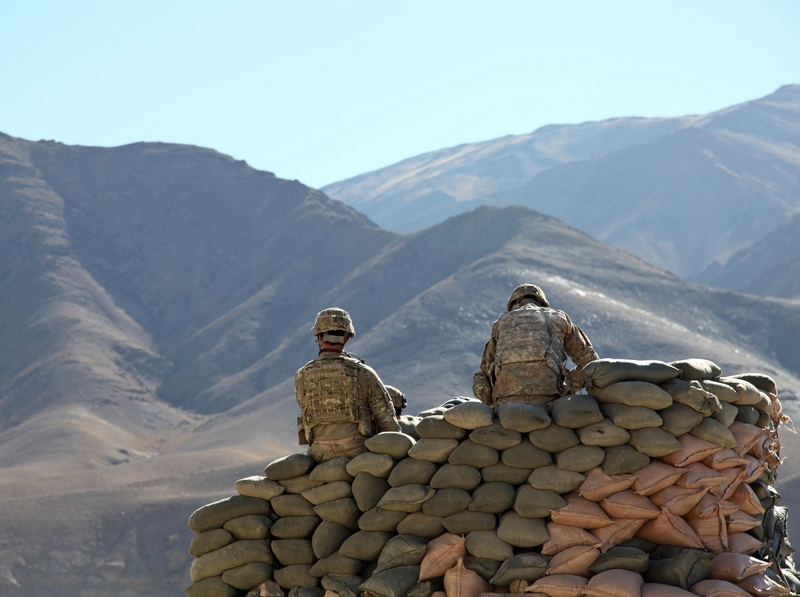 Was the U.S. shift to a counterinsurgency strategy effective? The speaker, Bill Mankins, worked for the U.S. Army G-2 for four years as a GS-15 senior civilian counterinsurgency adviser conducting 200+ missions outside-the-wire in Afghanistan and Pakistan. He is also the founder and owner of Global Syndicate, which conducts research and negotiations in conflict areas around the world, as well as training, analysis and strategy consulting. The event is sponsored by Inner-Asian and Uralic National Resource Center at Indiana University, the EKU Asian Studies Program, the EKU Department of History, and the Bluegrass State Intelligence Community Center of Academic Excellence. Event Date and Time: November 28, 4:30 p.m.